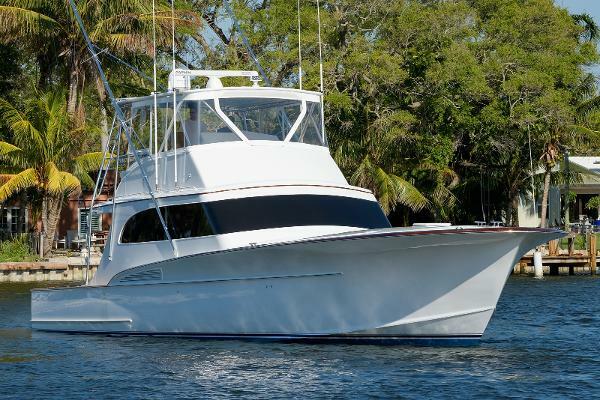 ***Just Listed*** Classic Carolina Sportfish with custom mezzanine and full paint job. Engines rebuilt in 2013. 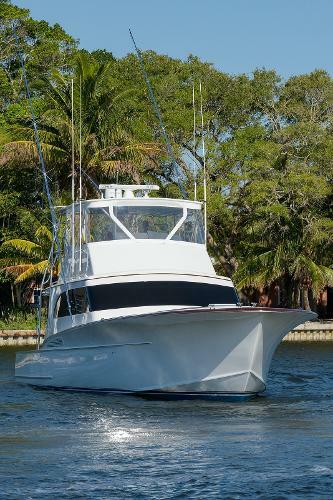 Two stateroom, two heads with two companionway crew bunks; new headhunter fresh water head system installed in 2015. 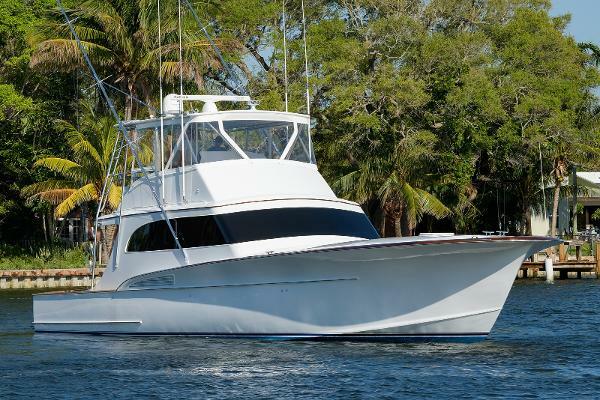 Maintained by a knowledgeable Captain and crew and constantly upgraded. Cotton Picker is rigged right and ready to fish!